What makes humans covet things they can’t have? Is the unattainable always more desirable? The sought after more attractive? That which comes to us hard must be worth having, right? Glamorous jobs, luxury cars, expansive houses, out-of-our-league starlets, foreign-made Greek yogurt… Wait, what? For the last little while, I’ve become addicted to a dairy product. Not very conventional, I know. But Chobani is not your average merch. 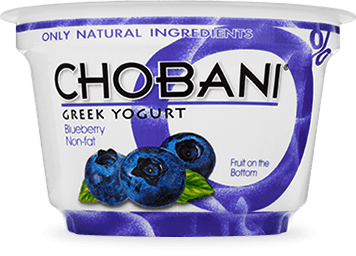 See Chobani is the best-selling brand of yogurt in the US. And it’s not yet available in Canada. Anywhere in Canada. A pal-o’-mine has been legally smuggling the deliciousness cross-border and unintentionally got me hooked. For me, it was love at first gulp. But is it simply a case of allure of the forbidden fruit-bottom? Does the anticipation of receiving a fresh supply of yogurt from a foreign land make it taste better, exotic or even naughty? The fact is, before my Chobani hook-up I didn’t really eat yogurt. I never paid it no mind. But there was some extra something-something in Chobani I hadn’t experienced before. It came down to taste. 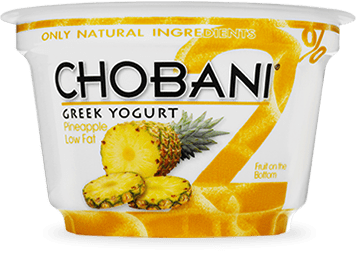 This stuff was creamy, it was sweet, it had real fruit (pineapple was my personal fav) and it was good for you. I did some research and found out that Chobani doesn’t use gelatin, is low on lactose (5%), big on protein (13-18g of protein per 6oz cup) and contained no artificial sweetener. 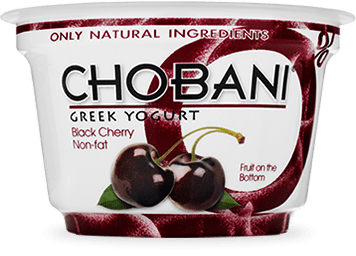 Chobani even gives 10% of its profits back to charities worldwide. Pretty cool company. And another thing. When I emailed Chobani to quiz them about their product, they wrote back within the hour and requested my address so that they could ship me some coupons for free samples to cash-in next time I visited the US. Uh, wow! Whether my addiction is fueled by a longing for the hard-to-get or I’m simply in the throws of passion for Greek yogurt, it will take me a little while longer to decipher. 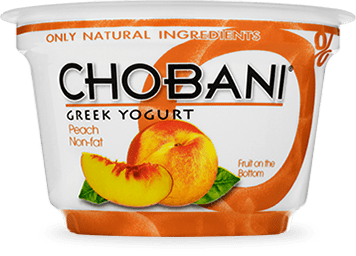 I won’t know for sure until Chobani becomes available in Canada. So Chobani people, can you hurry it up please? ← Take it to the streets. "The Manx Pub" has the best tacos you’ll ever have!